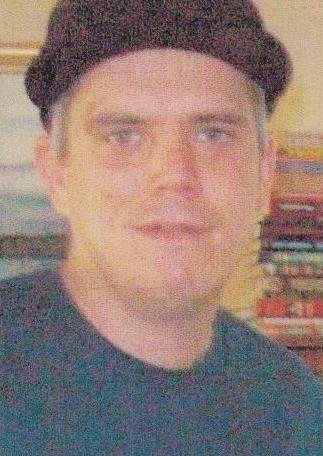 Lewiston, Me – Jesse J. Rafstedt, 37, of Lewiston, died unexpectedly at his home on November 15, 2016. Jesse was born on September 1, 1979 a son of Penny (Rafstedt) Chamberlain and her husband Kurt of Rumney, NH. He was a very outgoing person and enjoyed going to concerts, especially The Grateful Dead and Phish. However, most of all he loved spending time with his four year old daughter. Besides his mother and step-father Jesse is survived by his daughter Eliza Rafstedt of Biddeford, a brother Eric Duvefelt of Bangor, ME and a sister Kiffany Marrisa of Canandaique, NY. He also leaves an uncle, Steve Rafstedt of Memphis, TN.